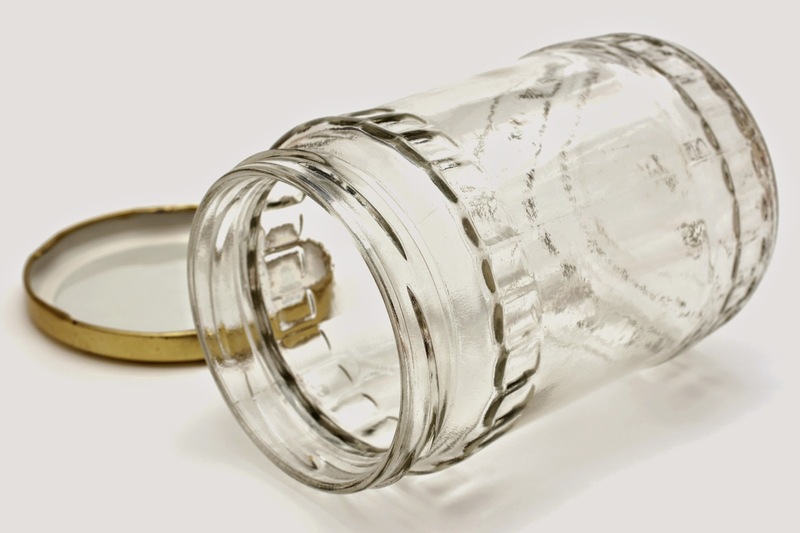 Glass jars or bottles may have either plastic or glass lids on them which may lead to some confusion when throwing these into your recycling bin. Should they be removed? Are they, themselves, recyclable? Will leaving them on contaminate the whole load of recycling? At the Recycling Works facility in Elkhart, Indiana, their state-of-the-art facility is well-equipped to handle these questions....and these commodities. Recycling Works employs the help of such a sophisticated sorting machine that the lids on glass containers do not have to be removed before placing the containers into regular recycling. 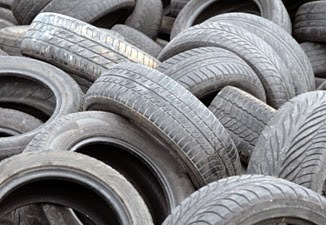 According to the Environmental Protection Agency (EPA), Americans wear out about 290 million tires a year, and recycle 233 million of them.This number is actually astonishing and lands way above the recycling rate for some items that we would think would be recycled at a far higher rate. Aluminum recycling rates are at an average of about 66%, while PET plastic recycling comes in at a disappointing rate of only about 35%. Cooking oil is used more and more, especially around the holidays while deep frying that turkey for your Thanksgiving or Christmas dinner. But what should you do with the leftover oil? There are a few schools of thought on this topic. Recycle It - Some feel that you are easily able to recycle it if there is a facility within your community who specialize in this type of thing. 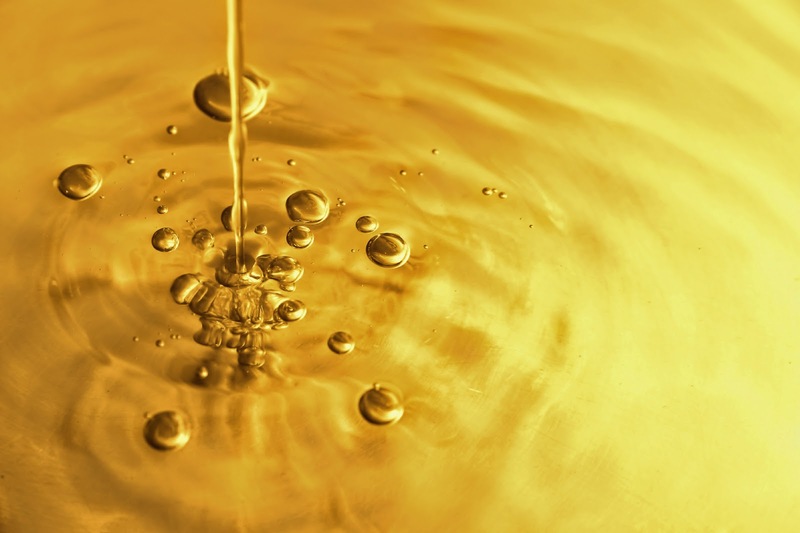 Recycling used cooking oil, or motor oil for that matter, involves a process of straining out larger pieces of food and depositing it into a unit specifically labeled for oil recycling. From there, it goes to another facility where it is refined into biodiesel fuel.